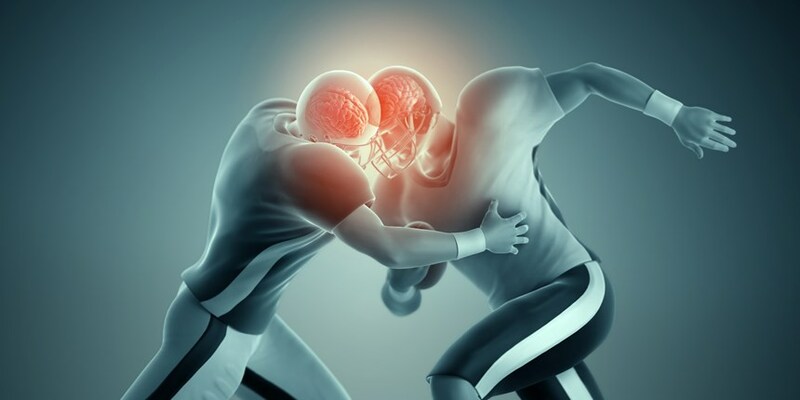 Can science solve football's concussion crisis?  — RMMI Corp. The area of the brain impacted by a concusion from impact is highlighted here. The concussion crisis continues to grow in football, and people are looking for solutions. Among them, a potential contender is medical cannabis. Both the THC and CBD compounds have effects that could see results in treating concussions in players. THC has been shown to limit brain inflammation and to positively effect those with Alzheimers, which has some similar components to concussions in the way it damages the brain. CBD is neuroprotective, both helping to prevent cell death and increasing cell viability. Some doctors believe it could protect neurons from injury and help the damaged ones repair. More research is needed, but doctors say results so far have been significant enough to "pique their interest" and opened the door to more studies.